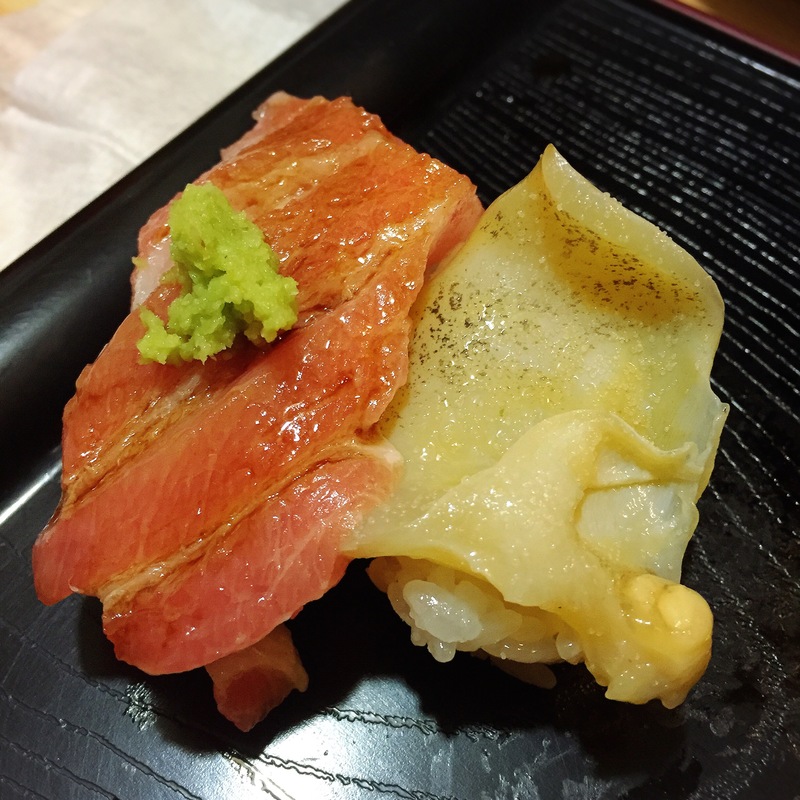 As mentioned in my previous post on Endo Sushi, Koyoshi Sushi was my other pick of one of the must visit sushi place in Osaka. I probably would have missed it, if the place have not been featured by the pretty famous show called No Reservations hosted by Anthony Bourdain some years ago. Why do I say so? Because it’s would pretty much be a local’s secret if it haven been featured on the popular show and gained the attention of foodies around the world. Which of cause leads to many rave and reviews online. 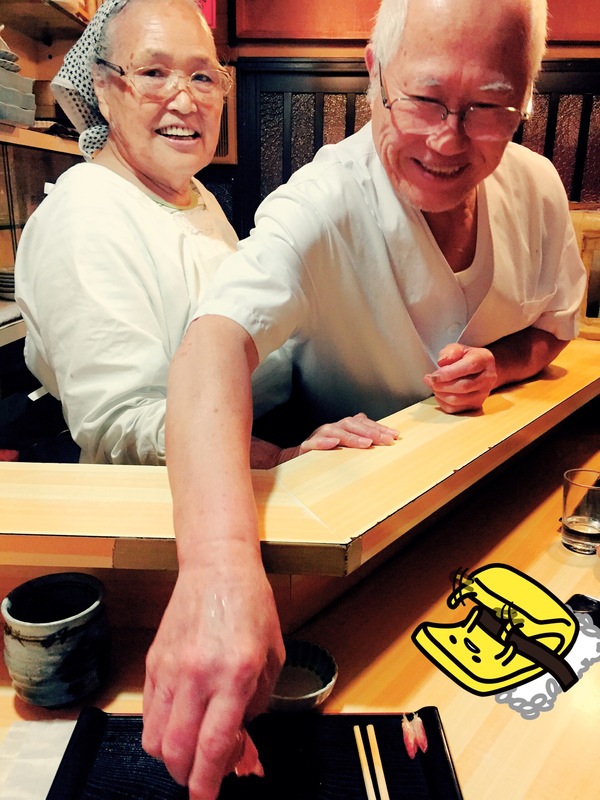 Koyoshi Sushi is tended by an old couple, Mr and Mrs Yano and they have been doing this in the same tiny shop since mid 1960s. Yes, the shop was tiny and could only sit 8 people at one time. The moment you slide open the door, the seats are there! It was my last night in Osaka and I ventured to Koyoshi alone. But it’s pretty easy to find with the help of google maps. Short 5 minutes walk from Hankyu Umeda station. There’s like a huge Uniqlo on your right and you have to cross to the left and walk pass a bus terminal sort of place and you will arrive into the little alley with many eateries. 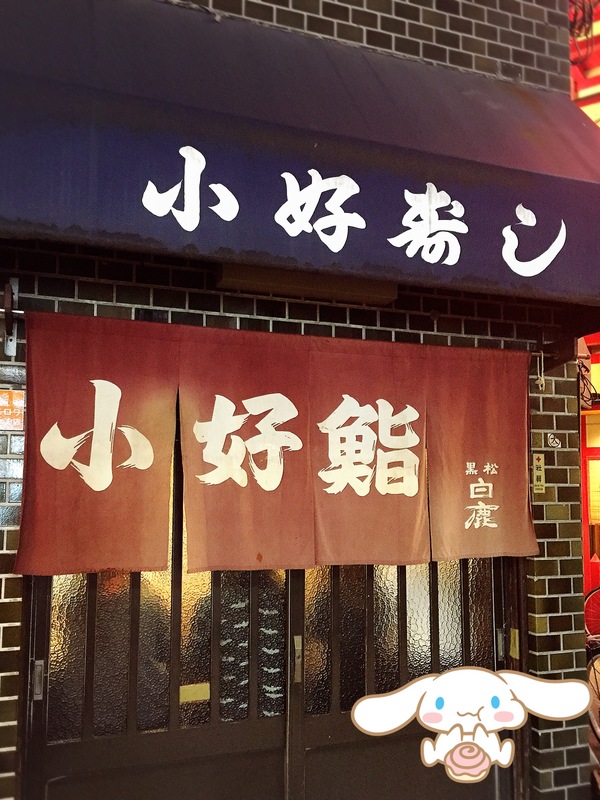 And Koyoshi Sushi is easily recognizable with the red shop front curtains and blue shelter right at the corner of the building. 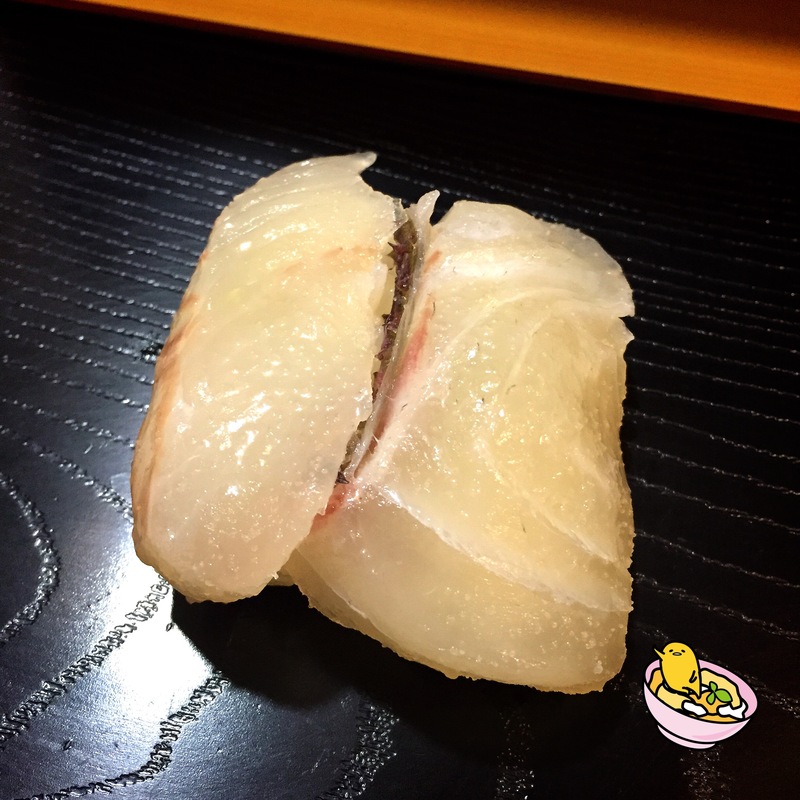 Over at Koyoshi, if you know little to no Japanese, it would be best to just order Omakase and Mr Yano will serve his choice of fresh fish of the day. Ala Carte is available too as long as you know how to communicate what you want as the old couple spoke little english. The first two pieces of sushi I was served were Hirame(Flounder) and I think Seabream. White fish are always served first as they are lighter in flavour. 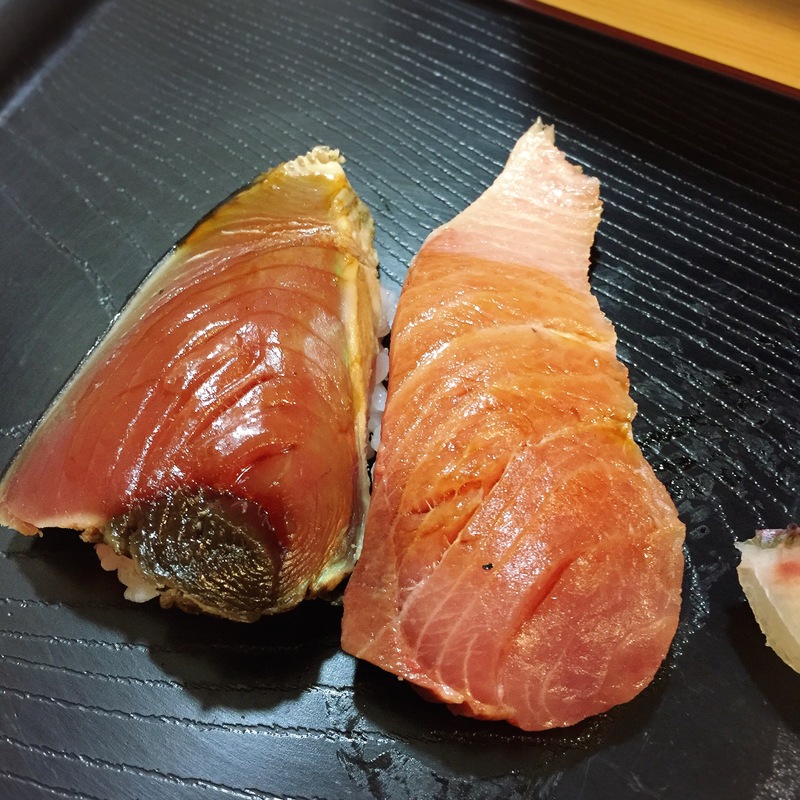 Katsuo(Bonito) on the left and another fish I can’t remember, Mackeral maybe? The Bonito is really fresh and flavourful. And yes, it’s the same fish used for the flakes you see in Takoyaki. 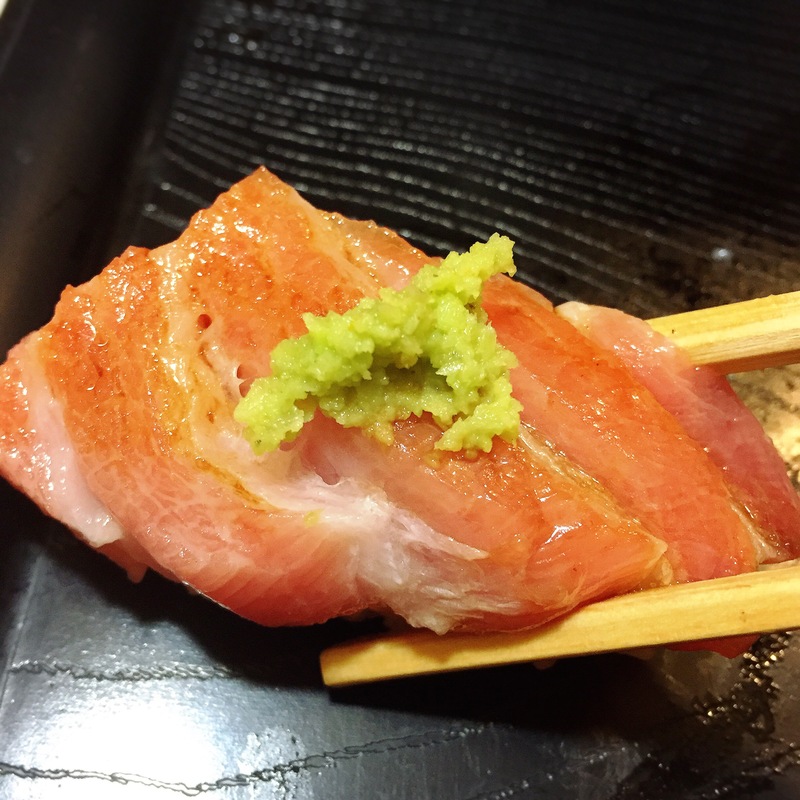 Chu-Toro and Salmon! Look at the huge slab of salmon! By now you will have noticed that the Shoyu are already brushed on when served. Similar to Endo, just that over that we have to brush the shoyu on ourselves. 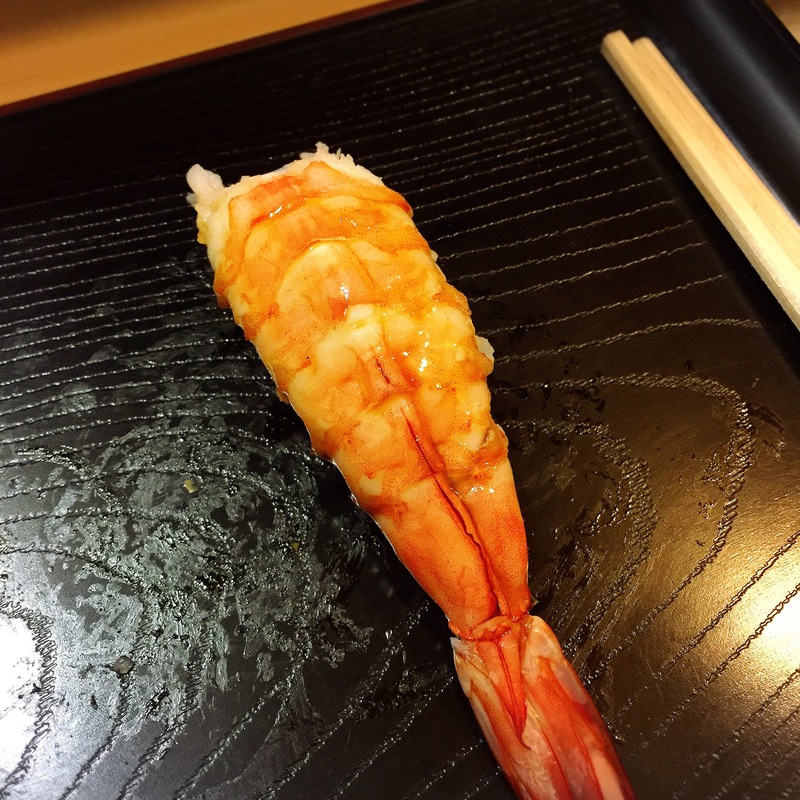 Ebi! I was served Tako (Octopus) before the Ebi but I was happily eating that I forgot to snap a shot. 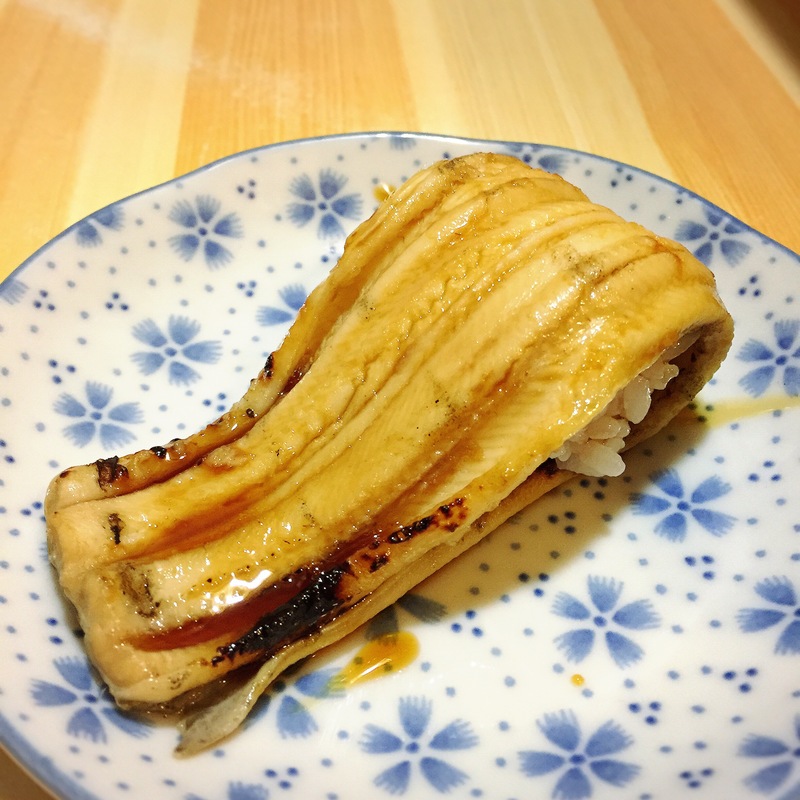 Anago (Conger Eel). This is a huge piece and it’s really good. I’m not the best person to describe food but I was just happily eating every piece of sushi served to me and enjoying the flavours. This was also the last piece served for my Omakase meal. Then I proceeded to the Ala Carte order. First up, Ikura. 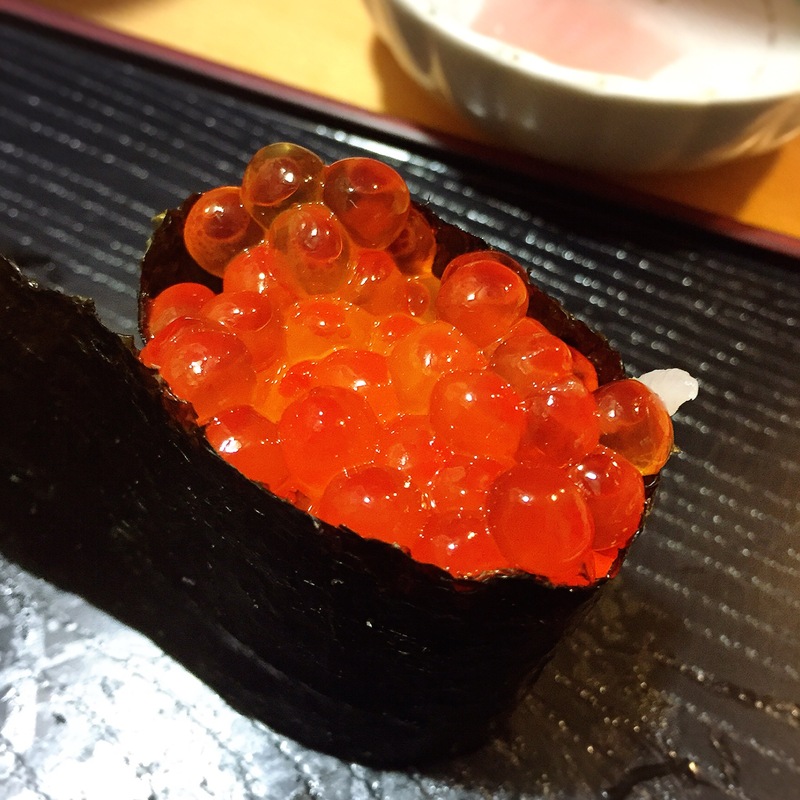 I must say, this have got to be the best Ikura sushi I ever tried. The flavours just burst into your mouth with each roe. 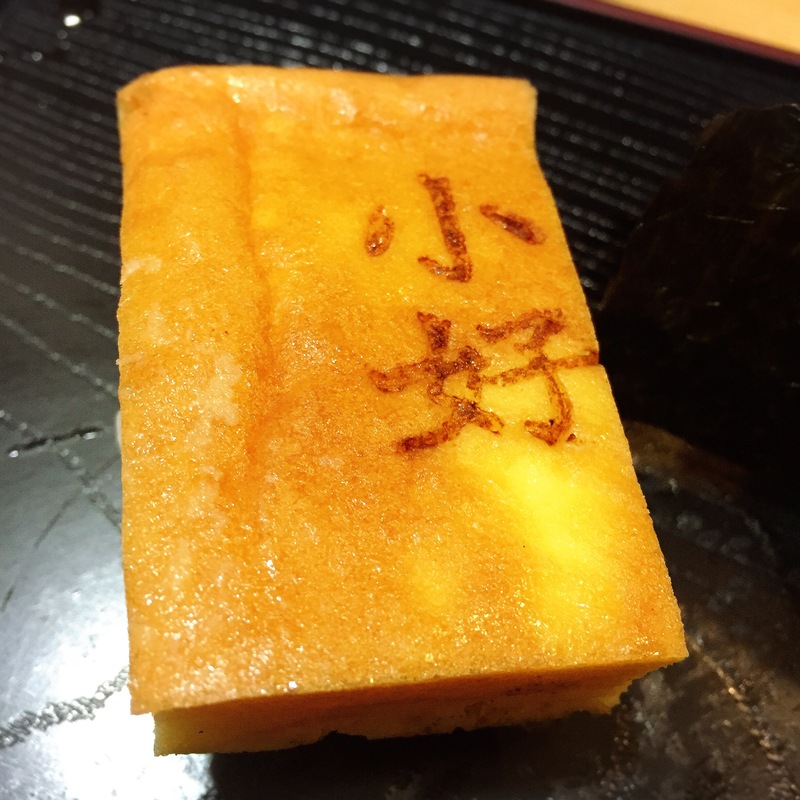 Tamago sushi! It’s one thick slice and definitely done right. Needs to slip in a selfie of me with the sushi! 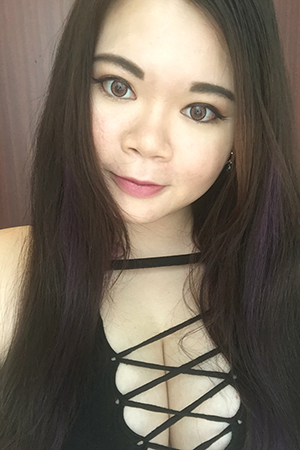 There were like 3 locals and 3 other tourists dining at the same time as me but they were busy chatting and eating so I can just go ahead with my selfies. Haha. I guess that Mr and Mrs Yano are used to it since tourists definitely take loads of photos. They are really friendly and I managed to have some small talk with Mrs Yano with my limited Japanese. Uni! 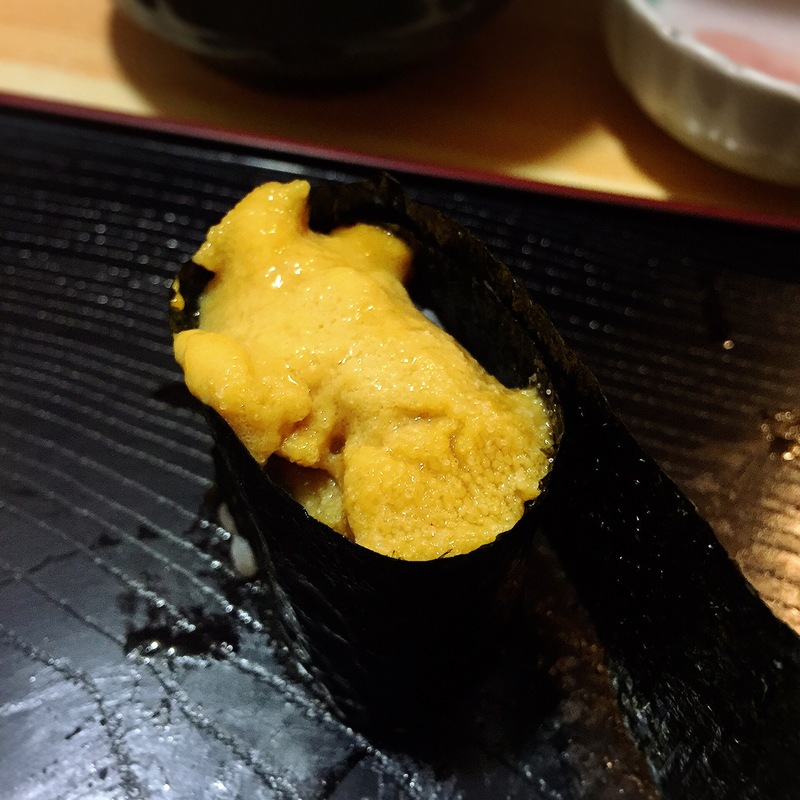 It might not look as appealing as the ones I had at Endo, but the taste of the Uni served at Koyoshi wins heads down. This is super fresh and creamy with no hints of fishy smell at all. O-toro and Horagai (Conch shell) if I’m not wrong. I saw Mr Yano serving the Horagai to others and it looks good so I ordered a piece too. And it’s nice and crunchy. I just ordered toro and was served O-toro which is a different cut from the Chu-toro served earlier. The O-toro was so good I had to order another piece. Just take a look at the photo, this is literally melt in your mouth. I was served 9 pieces of sushi for the Omakase and I ordered another 6 pieces Ala carte and paid a total of 5,500 yen(SGD$65 approx) for my meal. I think it’s really reasonable for the quality and experience I’m getting. Definitely worth every single cent I paid. And I guess I make it a right choice to have it for my last dinner in Osaka as it’s a memorable one. I would say I prefer Koyoshi Sushi over Endo Sushi even though it’s slightly more expensive. Both are really good sushi places and as good as the raves online. And I must say they both provide very different experiences too. 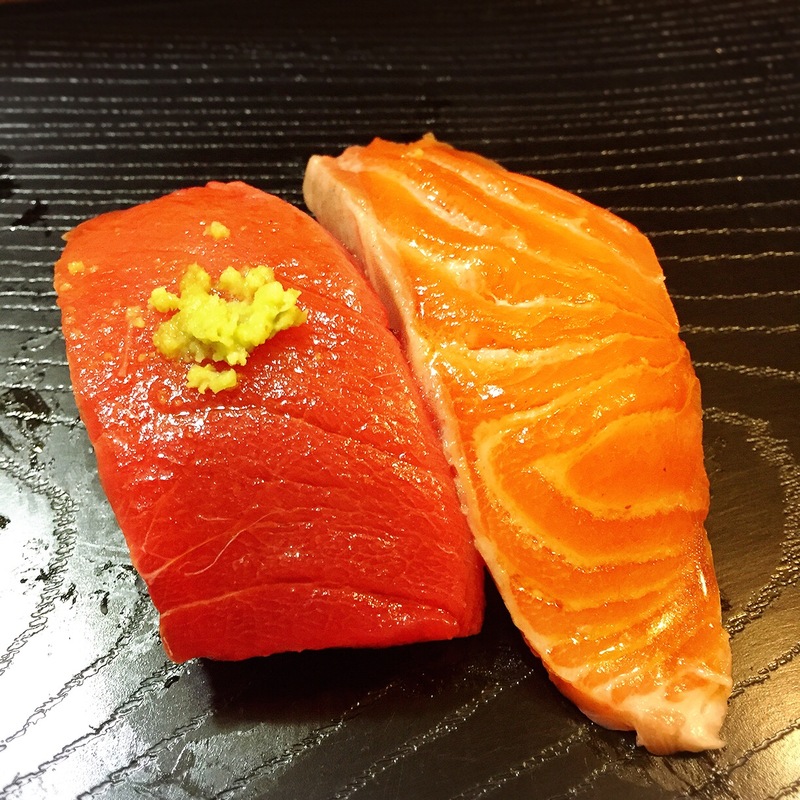 Endo Sushi is more like eat and go while you can enjoy more of an authentic sushi experience in Koyoshi Sushi. I would recommend both but if you can only go to one, Koyoshi Sushi is the one to go. Accessible from JR Umeda or Hankyu Umeda Station. 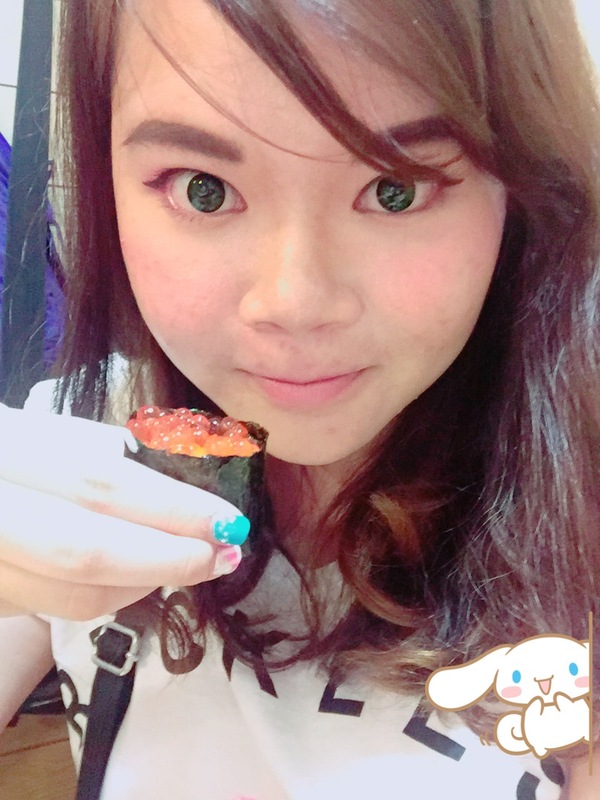 Read about my Endo Sushi experience here! I’ll probably blog about either Kyoto or USJ next. Stay tuned!